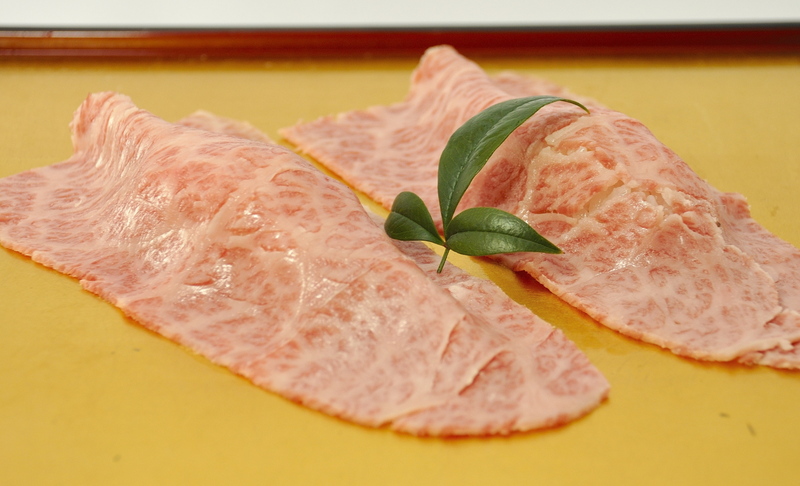 Sendai beef is graded at A-5 or B-5 by the Japan Meat Grading Association. 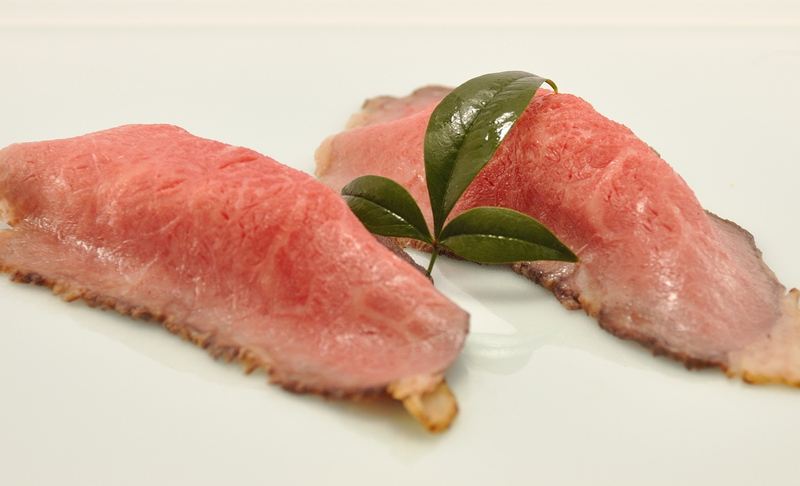 It means that Sendai beef is in the highest grade, or the top class of beef. 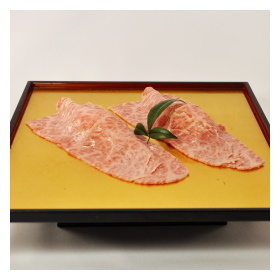 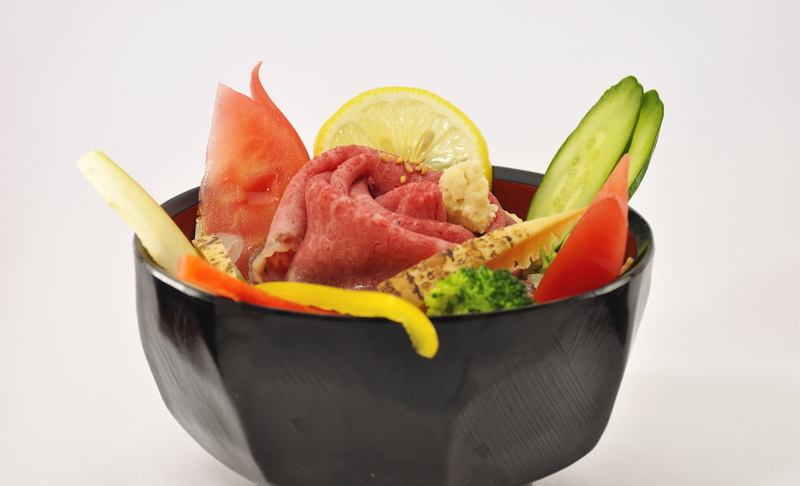 SENDAI-GYU SUSHI uses only Sendai beef meat that is rated the highest quality in the country. 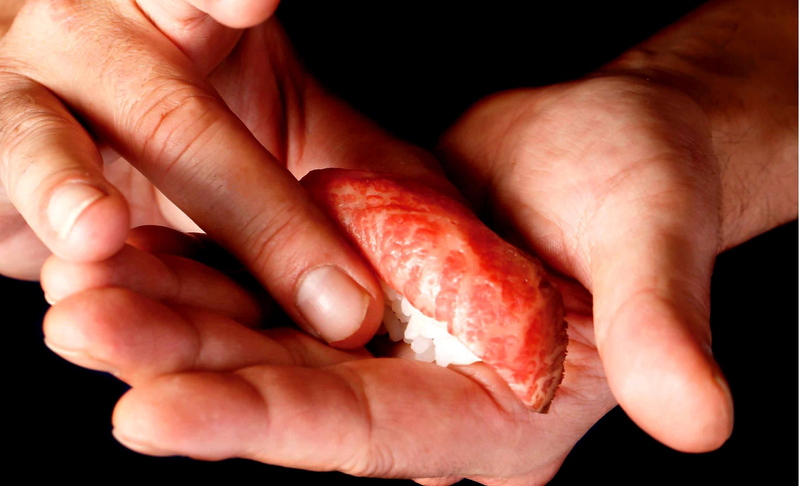 We want you to taste all means a luxury sushi Miyagi area unique!